And another one from Utah -- this time the ghost town of Grafton, near Zion National Park. 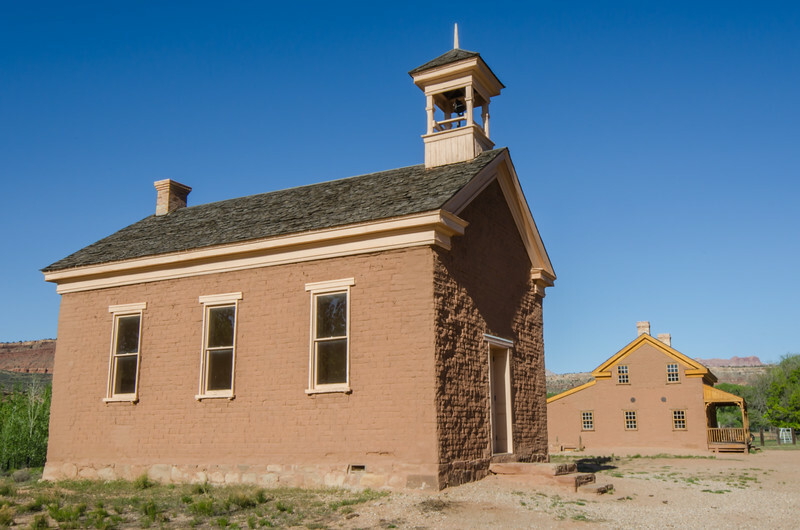 The infamous bicycle scene from "Butch Cassidy and the Sundance Kid" was filmed here -- watch the clip below and get a short glimpse of the old Mormon church. They definitely don't make movies like this anymore, eh? I had a hard time preventing 'banding' when I exported the photo from Lightroom as a jpg (I shot in RAW). Neat trick: slide the luminance slider to the right for blue a bit. It works!